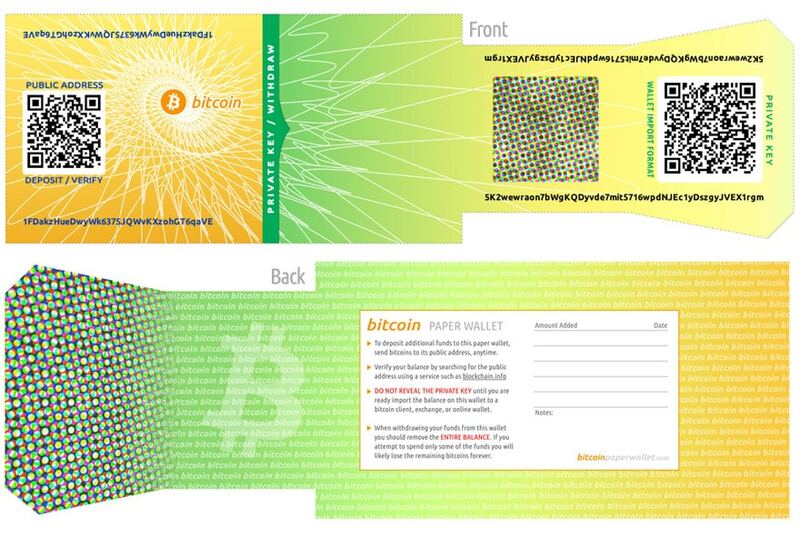 A Bitcoin wallet is necessary to send, receive or spend Bitcoins. Together with your private key, a Bitcoin wallet is your entry ticket to the world of Bitcoin. A Bitcoin wallet can be a device, app or a website that manages the access to your Bitcoins with your private key. There are literally thousands of Bitcoin wallets out there – keep reading to find the best one for you. You want to use your NETELLER or Skrill account to sell and buy Bitcoins? Our partners from Bitpanda are the perfect choice for that. Just set up your account and start using your eWallets to earn cashback while buying Bitcoins! Hardware Bitcoin wallets are one of the safest Bitcoin wallets out there. They are physical devices that are manufactured to keep your Bitcoins safe. Similiar to the Two-Step Authentication for your eWallet Accounts, the Hardware wallets combine something that you know (The PIN for the wallet) with something that you have in your hand (the hardware wallet). This way, anyone who wants to gain access to your Bitcoins needs to have both – this greatly enhances the Security of your wallet. This Security comes at a price – these hardware wallets range from 70 EUR to 90 EUR. For anyone who wants to store at least one Bitcoin or who cannot afford to lose his Bitcoins a hardware wallet is a must-buy. The table on the left gives you a quick overview about the two best Bitcoin hardware wallets on the market. My personal favourite is the Trezor, as it is overall the best made and thoroughly thought through – the usability is smooth and the hardware is built reliably. Naturally, you need to keep your Hardware wallet PIN safe. The same is true for the recovery seed, in case you do not have physical access to your device anymore. If you lost or destroyed your device, you can restore access to all coins on a new device using your security seed! Hot wallets are wallets that are stored only online, no matter if you access them through a software, app or website. This means there are two big risks: First of all, someone can obtain your private key and address by grabbing that information from your computer, internet traffic or by simply gaining access to your computer. Secondly, the website offering the hot wallet can be hacked, causing you to lose access to your wallet and with it, your Bitcoins. 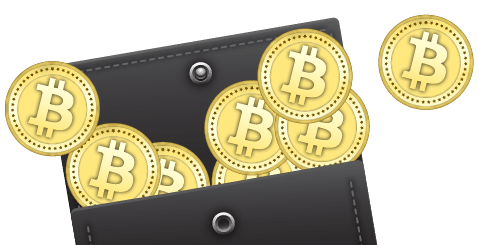 While hot wallets are an okay way to temporarily store a small amount of Bitcoins online, never store your Bitcoins on Bitcoin exchanges – they are a constant targets of hacks. History (Mt. Gox cough cough) has shown that big Bitcoin thefts from Exchanges are possible and will happen again.